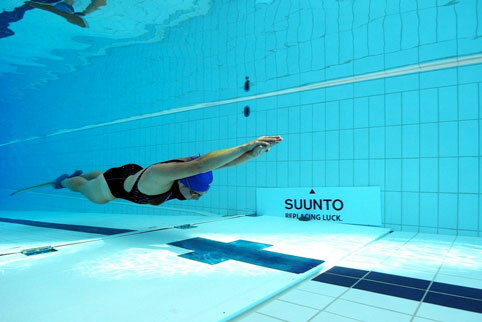 Do you want to swim faster than an Olympic swimmer? Does this question strike you as surprising? Is it even possible? Well, yes, it is! By wearing a monofin or a MERMAID FIN, which essentially mimics the way dolphins swim! I often get asked - How on Earth do you stay in shape while taking care of 3 little kids and running a business!? Some people might think that I’ve been genetically gifted but that’s definitely not the case. I confess that I’m the type of person who actually craves vegetables and healthy food and looks forward to being active. Otherwise, I go nuts - just ask my husband. I never obsess about every calorie and I eat desserts without ever feeling guilty! WHICH MERMAID TAIL SHOULD I BUY? There is not an easy answer to this question since all monofins and mermaid tails are built for different purpose and different swimming ability. There is no such thing as a perfect mermaid tail or mermaid fin for everyone. 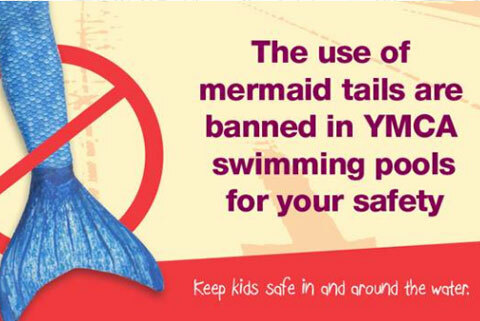 Mermaid tail safety was widely publicised by the Australian media in December/January 2015/2016, unfortunately for all the wrong reasons.